Parsons got investors in 2008, and in 2009 he started producing wine in kegs. A tap system is more efficient than bottles — a keg provides 135 five-ounce pours, each as fresh as the next. Kegs can also be re-used. The name Infinite Monkey Theorem comes from an old mathematical theory in which anything and everything is possible. 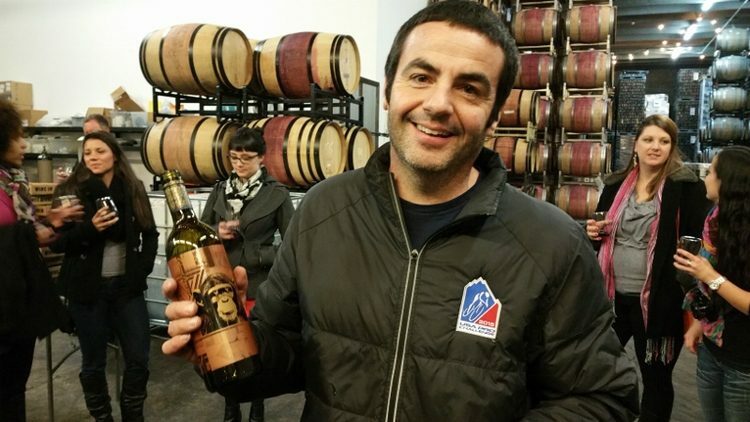 The logo follows suit with the image of a monkey typing — “anything is possible.” With Infinite Monkey Theorem, Parsons is breaking barriers by making wine relevant, fun and accessible. 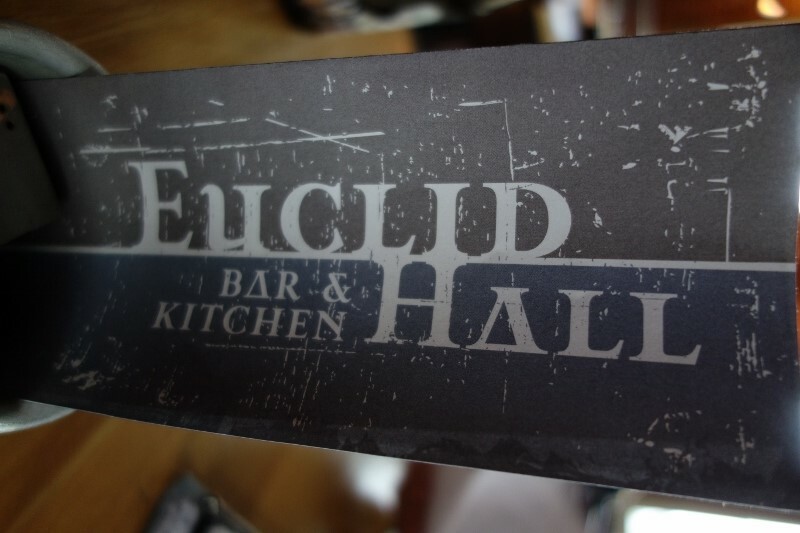 They offer four different wines in can, eight different wines in keg and nine different bottles of vin. For a winery that started with $272,000, today they are producing 100,000 cans, 9,000 kegs and 8,000 nine-liter cases per year. 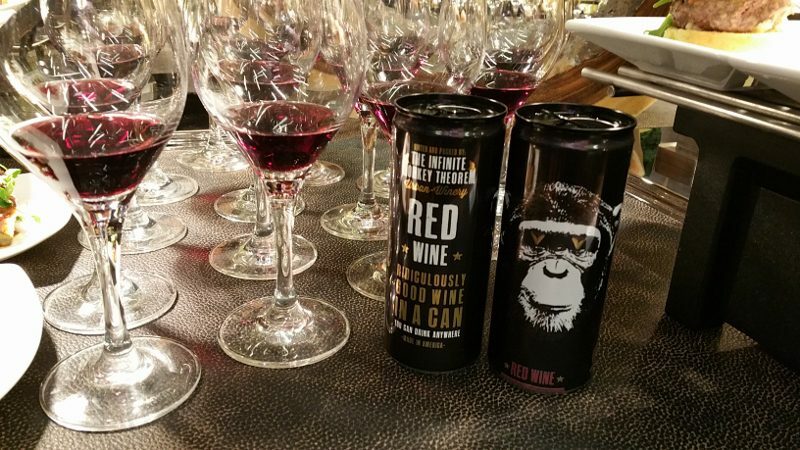 Infinite Monkey Theorem canned wine is distributed in 37 states and can be found in Whole Foods, as well as on Frontier Airlines as the in-flight wine. The wines can also be enjoyed in Denver at their “tap room” — not a tasting room — located in front of the 15,000-square-foot winery in the vibrantly growing River North Arts District (RiNO) in Denver. The tap room is a large, warm space filled with couches, tables and stools and has a bar that offers wine on tap. It is a perfect spot to relax with friends for the night, but if you want to learn more and see the winery first-hand, tours are available too.